I really understand the power of self-liberation, although it sure didn’t happen ‘almost overnight’ for me. It started when I was coming of age in the ‘70’s and the feminist movement was roaring, I worshipped Gloria Steinman and I learnt a lot about rage. It’s energy shook me out of my very suburban, white, middle-class conditioning of what was expected (allowed) of a woman. Many are claiming 2018 as the Year of the Woman, this coupled with #metoo and #timesup has me feeling as if my feminist has been re-birthed and she is a very different woman! She has SO much more compassion for me and all of us tangled in this culture looking in so many of the wrong places for security, love, respect and equality. Her rage is more sadness and grief these days, but I’m not drowning in it the way I used to drown in my rage, I’m letting the pain flow when it arises, breath through it and carry on (as they say). The difference this time is that I know and have experienced so much more of what it is to self-liberate. A lot of my feminist’s past anger was because she felt at the bottom of her heart powerless. Felt not enough. Owning her feels safer now, her message is that I need to trust myself despite a culture that too often denigrates the female experience. Mostly it’s about trusting myself to be my own best friend. To not use self-criticism, judgement and pressure to boot camp my way through difficulties and goals. To back myself all the way. To live in wise patience. Since my early feminist days I’ve travelled many self-liberating paths on a quest for a sense of inner contentment and self-worth but none more potent and empowering than the path of Compassionate Self-Awareness. May we all find the path that self-liberates us and walk it with fierceness and compassion. To empower you to truly be who you are, to support you in self-liberation, we’ve created a unique online training course – The Compassionate Self-Awareness Program to Know Yourself, Care for Yourself and Be Yourself. 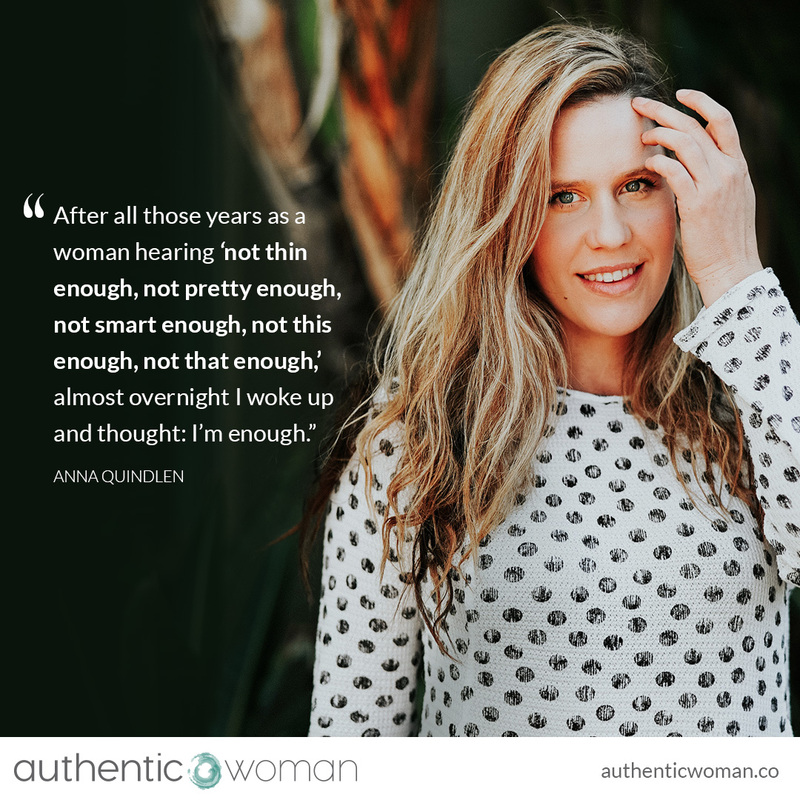 It’s for women looking for empowerment, motivation and a step-by-step path for change towards more inner confidence, calm and connection. To thrive. To truly be ourselves, we must first know and befriend ourselves.